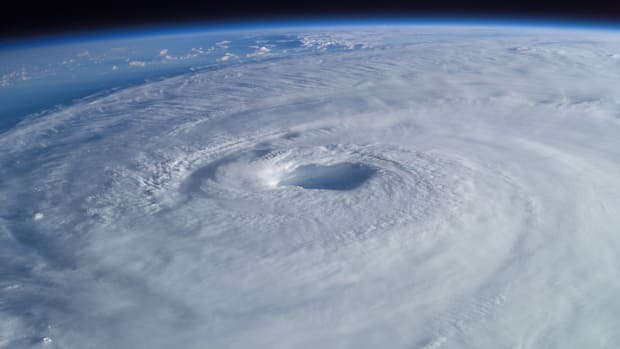 Hurricane Joaquin reached category 4 strength while hovering over the central Bahamas yesterday, making it the first storm to reach that strength during the 2015 Atlantic Hurricane season. To make matters worse, the storm&apos;s slow-moving nature will continue to pummel the area with intense wind and rainfall. 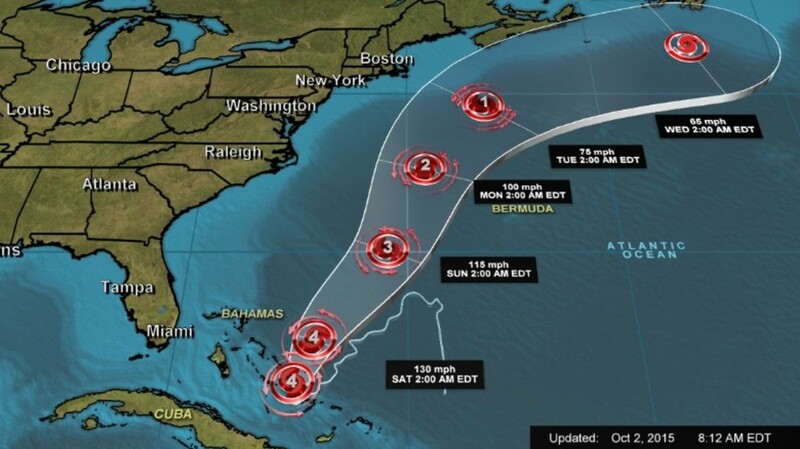 "We are closely monitoring Nassau now to see where the storm is at first light ... since that is where the majority of the population is located," Basil Dean of the Bahamas Department of Meteorology told CNN. 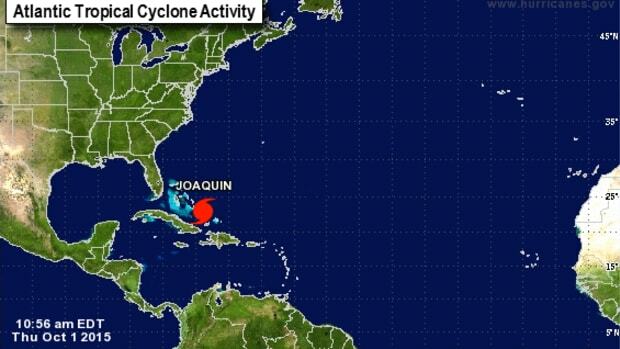 "Freeport, Grand Bahama, Eleuthera and other tourist areas are also being closely monitored." 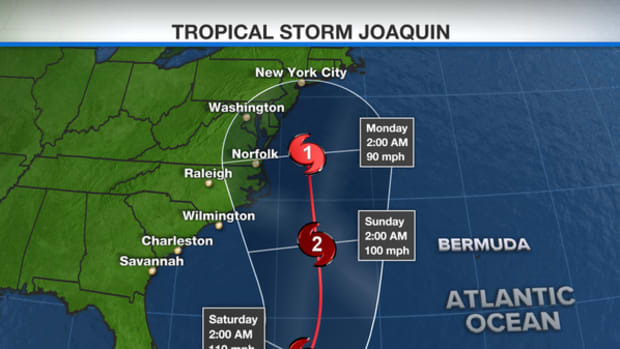 Relief is expected to come late tonight as Joaquin beings its trek north, still at major hurricane strength. 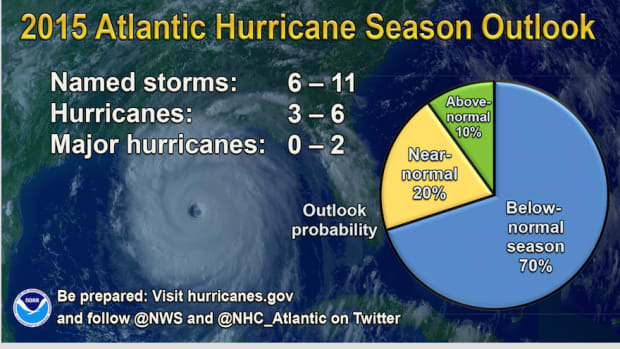 Updated forecast models are bringing a ray of hope for the eastern seaboard, as most now have the storm tracking into the Atlantic instead of making U.S. landfall. 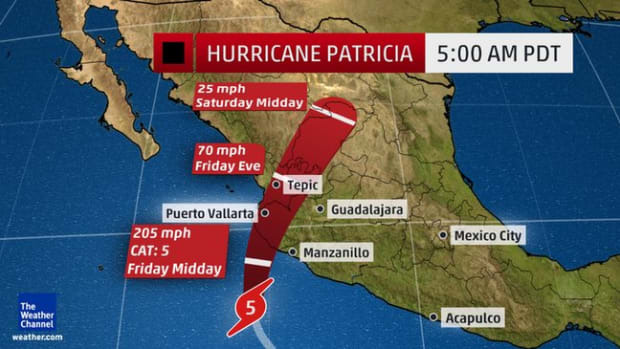 "We&apos;re at the point we still need to stay aware," said CNN meteorologist Rachel Aissen. "It could still shift." Many experts believe that if that shift hasn&apos;t come by late tonight, Joaquin will continue to head offshore. 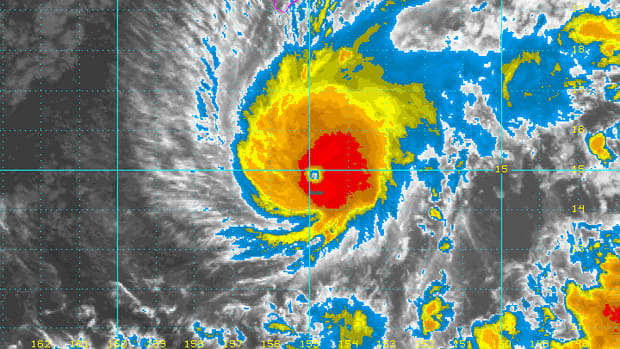 Despite being spared a direct hit, Joaquin is still posing a treat to the East Coast. 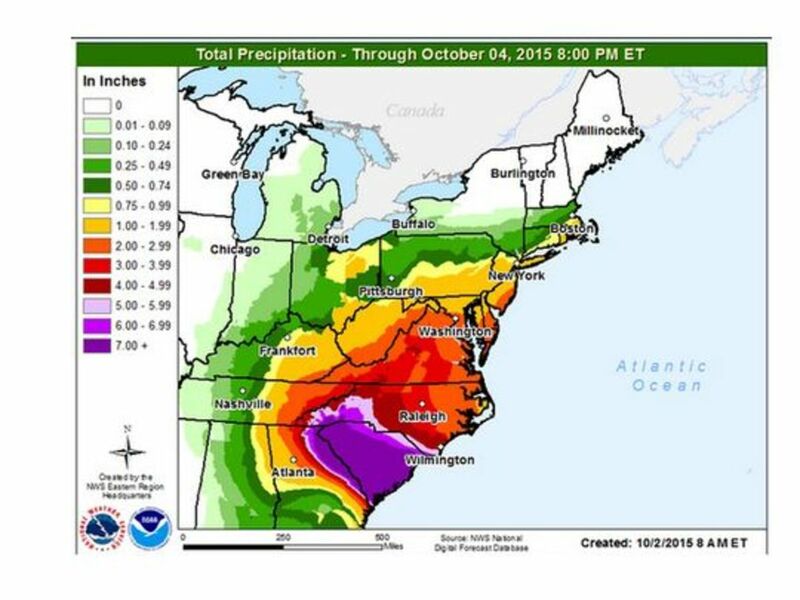 Moisture from Joaquin has been pumped into a system that is stalled over the East Coast, water logging the region over the past few days. 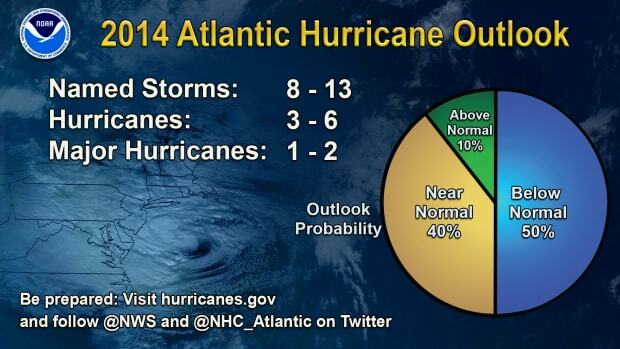 The rains that have come as a result are not expected to stop despite the hurricane heading into the Atlantic. "I don&apos;t think we&apos;re going to see wind impact," CNN Meteorologist Chad Myers said, "but we&apos;re going to see flooding impact. We have all of this tropical moisture, and it&apos;s going to get sucked into the Carolinas, into Virginia, maybe even into Georgia, and that will cause flooding." Rainfall is expected to reach historic levels in some areas throughout Maryland and the Carolinas, with potential flooding causing a major concern. Charlestown for example is bracing for 10 to 15 inches of rain. "We&apos;re looking at historic flooding in coastal South Carolina," said Aissen. Those on the east coast would do well to follow their local forecasts, as flooding advisories through the weekend have been issued in areas as far north as Connecticut and as far inland as West Virginia, Kentucky and Tennessee. Dust off your insurance policy; review your coverages and determine whether haulout coverage is applicable to the circumstances of the event. If you have the option, hauling you boat is an especially good course of action. BoatUS reports that a study conducted by MIT after 1989&apos;s Hurricane Gloria found boats on the hard were significantly more likely to survive storms undamaged than those in the water. 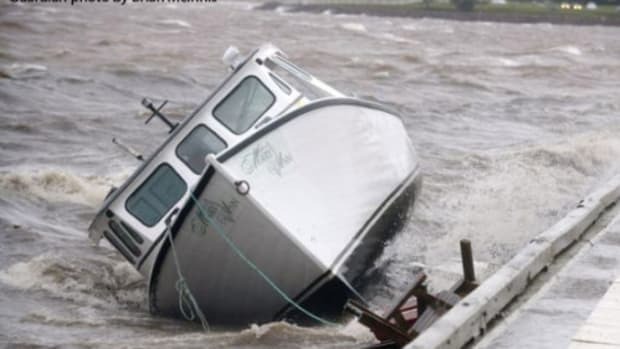 “Boats ashore should be stored well above the anticipated storm surge, but even when boats are tipped off jackstands and cradles by rising water, the damage they sustain in a storm tends to be less severe than the damage to boats left in the water,” BoatUS added. Regardless of where your vessel is secured, personal safety should take precedence. 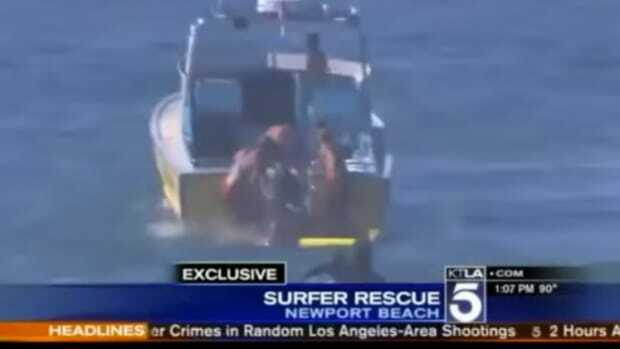 Owners who live aboard should seek refuge on land as remaining on your boat can be extremely dangerous.